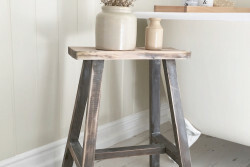 Categories: Decorative Accessories, Gift Ideas, Home, Sale. 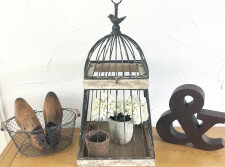 Tags: bird cage, french, home decor, rustic. 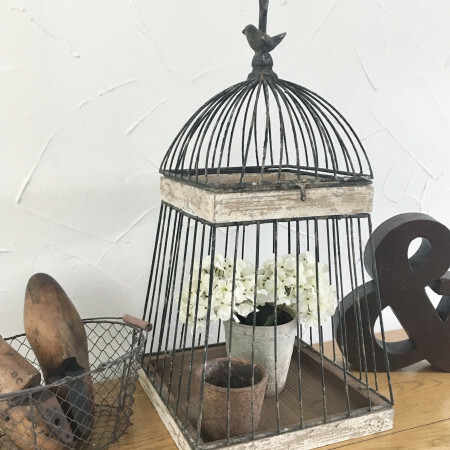 Large rustic chippy paint french antique style metal bird cage lantern. 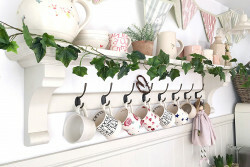 Perfect for brightening up your home or creating a fabulous glow on those summer evenings spent in the garden. 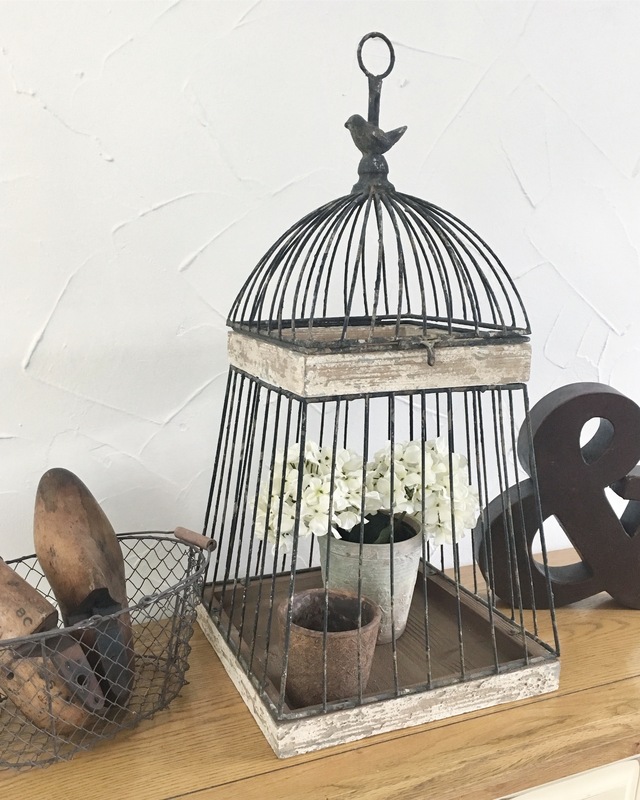 Ideal for placing your favourite plant pot inside for a quirky look or simply adding some light to a room with a candle. 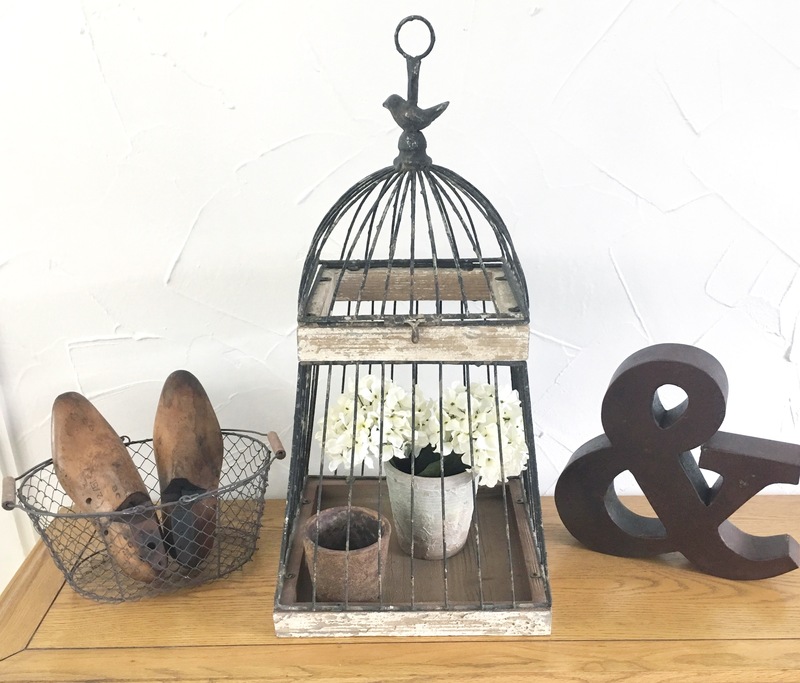 A real statement piece that looks equally impressive indoors or outside in the garden.